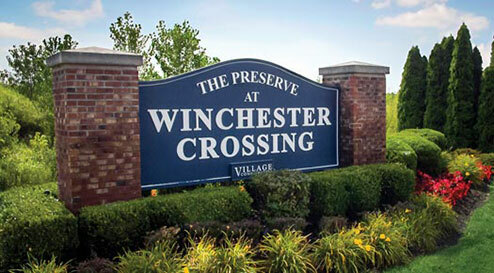 Flexible Equity Investments in Multifamily Investment Properties. KB Exchange Trust provides real estate investors with a simplified 1031 Exchange solution through Delaware Statutory Trusts (DSTs) ownership interests in multifamily investment properties. 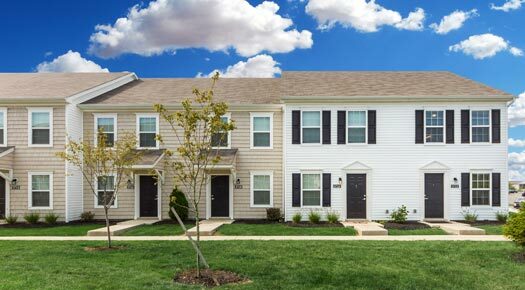 Delaware Statutory Trusts (DSTs) as they are more commonly known, provide real estate investors with a unique a simple way to invest passively in stabilized multifamily income properties. 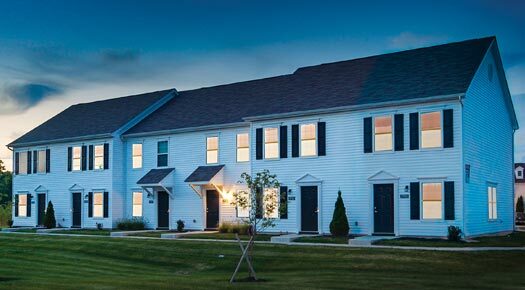 As a sponsor of multifamily DST properties, KB Exchange Trust acquires high-quality residential communities, places non-recourse financing on these properties, and retains a third-party property and asset management firm to manage the properties and make monthly distributions to all investors. Ownership in the Trust is based on a pro-rata share of the equity invested. For example, if a property requires $5 million of equity to acquire and an investor purchases $1 million worth of the Trust, they will own 20% of the Trust and, as such, shall receive 20% of the cash flow distributions as well as 20% of the depreciation allocation which can be used to shelter the passive income from taxes. KB Exchange Trust acquires multifamily properties opportunistically and generally looks for newer properties that have been leased to a 90% occupancy level, or higher, and which are producing strong monthly cash flow. The Delaware Statutory Trust ownership structure makes these investments ideal for investors who are in a 1031 exchange. The investment amount is flexible, starting at $250,000, which allows 1031 Exchange investors to easily match their equity investment to the amount of equity held by their 1031 Exchange accommodator.